It’s location is so bizarre that Ripley’s Believe it Or Not gladly included it in a list of all things weird. But how the heck did it end up there? 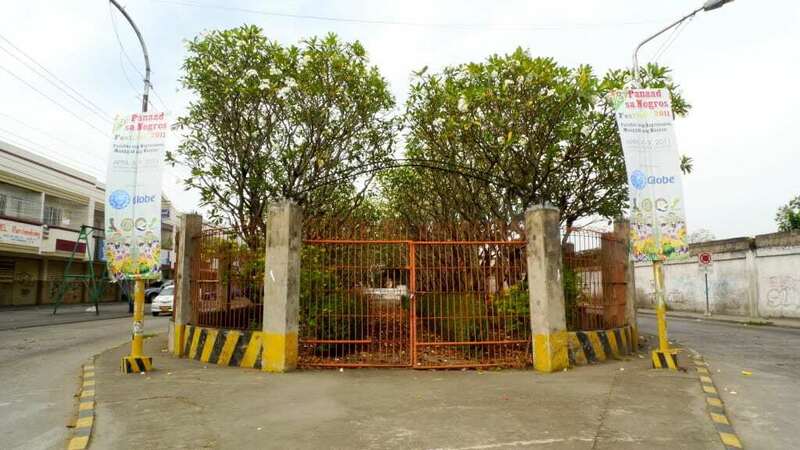 Historical records tell us that the private cemetery is owned by the Ruiz de Luzuriaga family. They are a rich political clan who became prominent in the Negros province during the Spanish era. Its forefather, Don Eusebio Ruiz de Luzuriaga first came to the Philippines from Spain in 1840. Don Eusebio had two sons, Jose and Luiz Ruiz de Luzuriaga. Apart from managing his sugar business, Don Luis also became an important historical figure in Negros during his time. He was appointed president of the Constituent Assembly of the short-lived Negros Republic in 1899. His former land property is where the Bacolod City Hall stands today. It is also said that the land where the cemetery now stands was Luzuriaga family’s former hacienda. The family relinquished their property under one condition: the cemetery must remain standing. And soon the mysterious Familia Luzuriaga Cemetery came to life. 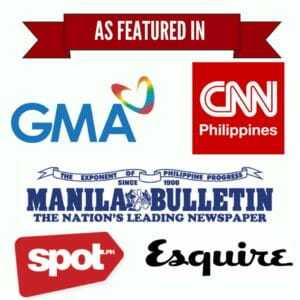 It is now situated in an island of Lopez Jaena Street as it intersects with Burgos Ave. Tourists can get there by riding a jeepney en route Bangga Patio. Upon entering, you will be welcomed by a line of kalachuci trees and a long pathway leading to the graveyard. The remains of Don Luis are still kept in the cemetery while Don Eusebio’s are now interred in the San Sebastian Cathedral. The whereabouts of Don Jose’s remains, on the other hand, is still unverified.